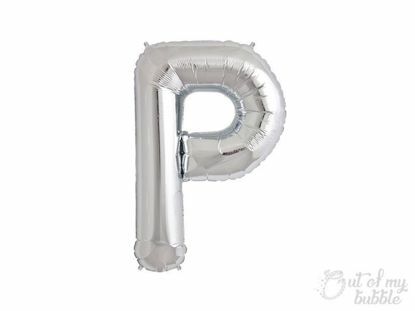 Fabulous Silver foil balloon letters. 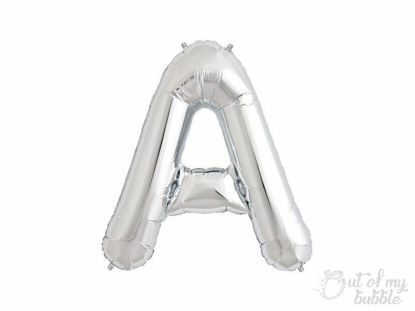 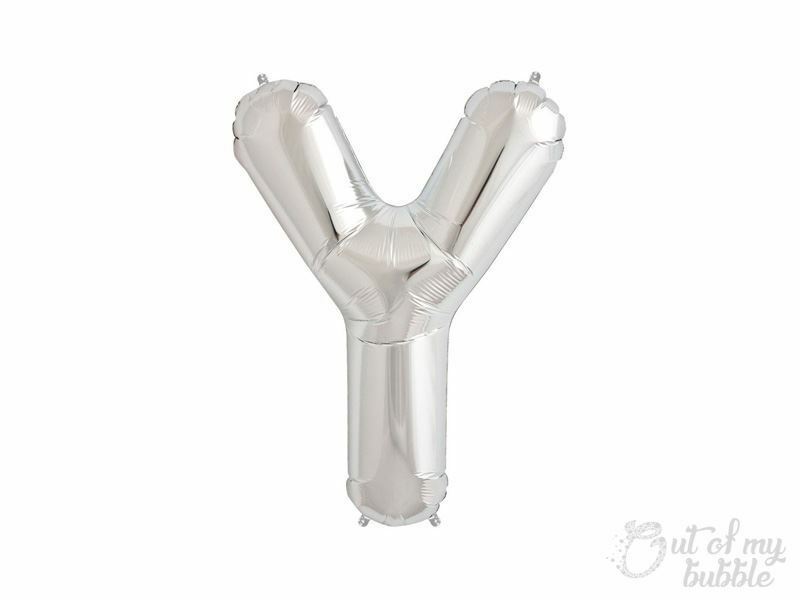 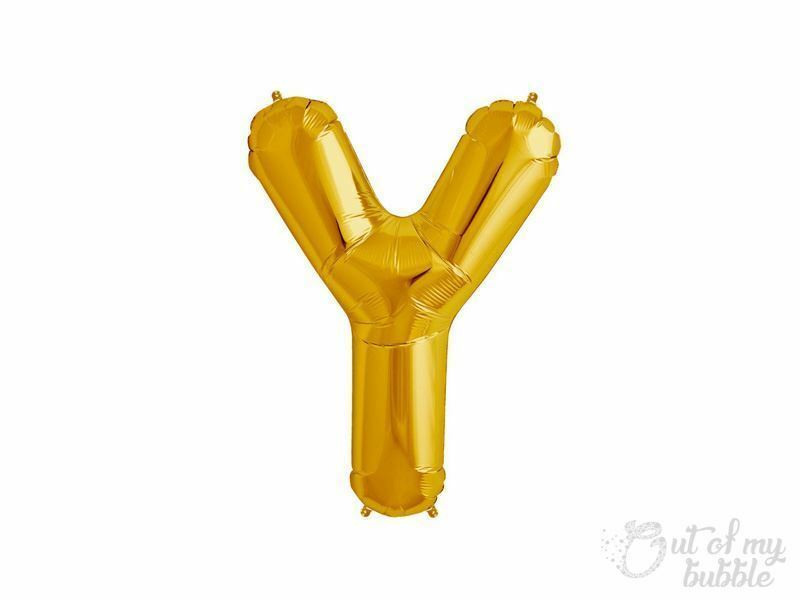 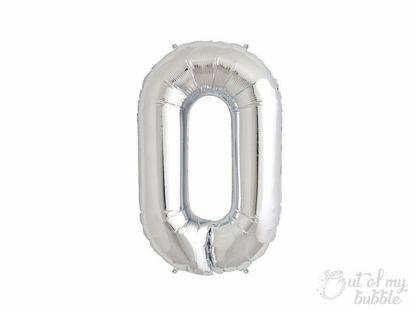 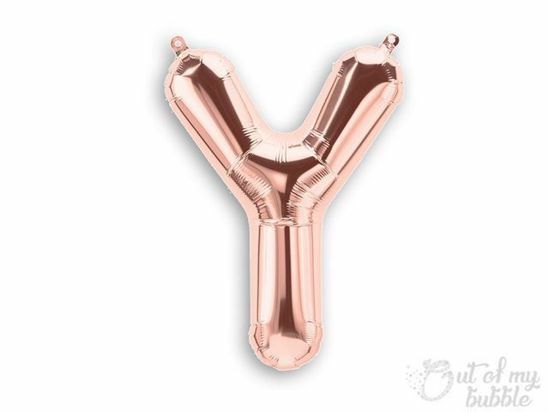 These air fill only 16" Balloons Letters can hang like bunting. Spell out a message for a special someone and personalise your party. 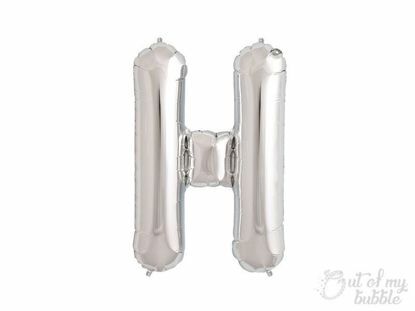 This listing is for 1 silver balloon.